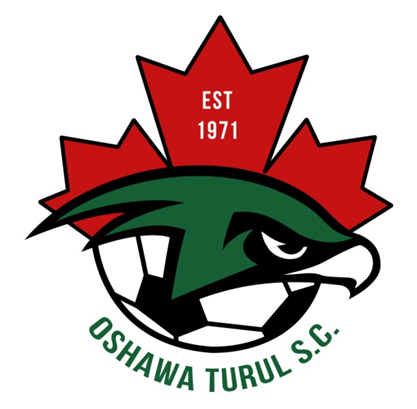 Updated Thursday February 27, 2014 by Oshawa Turul Soccer Club. As a youth player and member of the Oshawa Turul Soccer Club you are encouraged to volunteer! Be a youth mentor at our soccer development camps, help out during Indoor Recreational Soccer, assist with younger teams at games and practices, help organize club events, be a phographer or create a video for your favourite Turul Team! You will receive credit for your High School Community Hours and you will develop invaluable leadership skills which you can include on your resume or portfolio. Email the club or talk to your coach if you are interested!